The Director of defunct Capital Bank, William Ato Essien as described as “factually incorrect” the Bank of Ghana’s report that implicates him in the collapse of the bank. 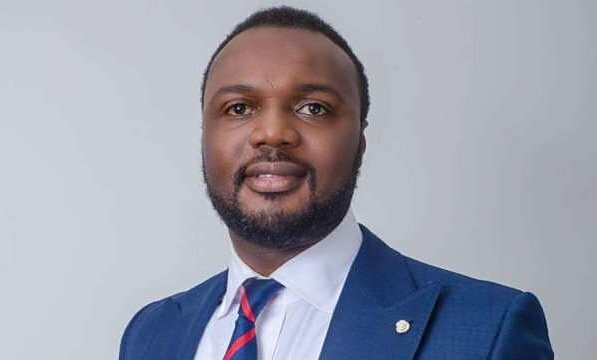 In a statement issued on his behalf by his lawyers, Ato Essien, who was the majority shareholder in the bank revealed that he has been under investigation by the Economic and Organized Crime Organization (EOCO) for the past six months over the matter. “There are several aspects of the circulating reports that are factually incorrect,” a statement from his lawyers said. He said other directors and shareholders of the defunct bank are also being investigated. A detailed assessment of the woes of Capital Bank and other local banks that were recently collapsed by the Bank of Ghana over their insolvency revealed that Ato Essien with the approval of the board chairman used monies it received from the Central Bank as financial support to for other uses including securing the license for another collapsed bank, Sovereign Bank. The BoG in the report also said Essien flouted all banking and risk management rules in the management of monies saved at the bank by its customers and treated the funds as a personal piggy bank. Meanwhile, many organized groups including the Christian Council of Ghana have called for the prosecution of persons whose actions led to the collapse of Capital the other collapsed banks. 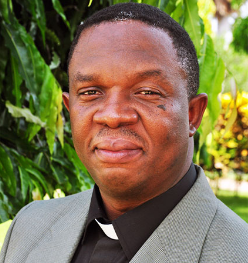 Speaking at the 2018 Synod of the Global Evangelical in Accra, General Secretary of the Christian Council of Ghana, Cyril Fayose who lauded the Bank of Ghana for consolidating Capital Bank and 4 other local banks into the Consolidated Bank of Ghana said all persons responsible for the collapse of these banks must be made to face the full rigors of the law especially as their actions have taken a serious financial toll on the country. We also want to place on record that the Christian Council of Ghana thinks that all those who are culpable in this matter, be they staff of the Bank of Ghana or directors of the closed banks should be prosecuted.